Here are a few other ideas I discovered to pull the kids away from the television and video games and get them outside to enjoy the warm weather. 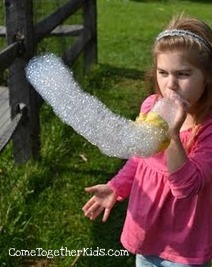 Make Bubble Snakes. I used to do this my kids when I ran an in-home daycare. It was always a HUGE hit with kids of all ages. Let the kids paint using some Sidewalk Chalk Paint. With only a few simple ingredients that you probably already have in you kitchen, this could provide a lot of fun for little ones as well as older kids. 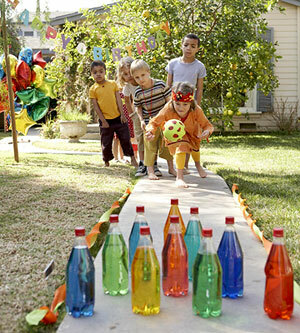 Fill a few plastic bottles with water, grab a ball and you have an outdoor bowling alley. Make an outdoor waterbed using a couple plastic sheets and a lot of duct tape. This is the perfect way to let the kids play with water when you don't want them getting wet. This Backyard Play Area has everything from a sandbox to a pond. There is even a tunnel made from PVC pipe. Have a scavenger hunt. 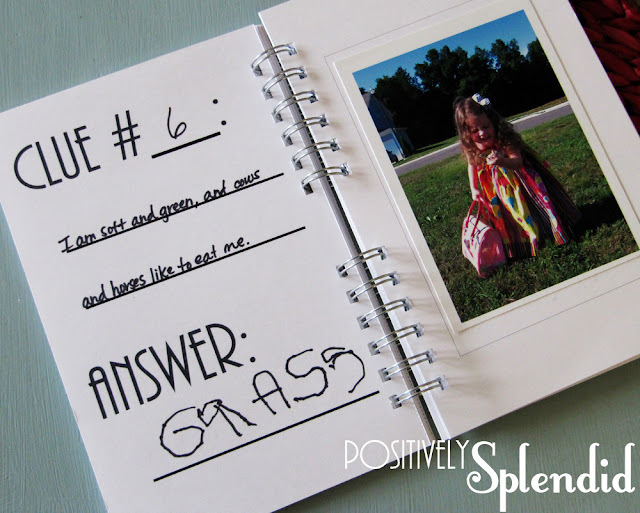 Take photos of the hunt and put together a fun journal when you are done. Play a fun game of water doge ball with these super simple sponge bombs. Create a fun piece of art or nature journal using leaves and other items found outdoors. Get creative with recycled materials and create your own water or sand wall. What are your plans for getting the kiddos outside this summer?